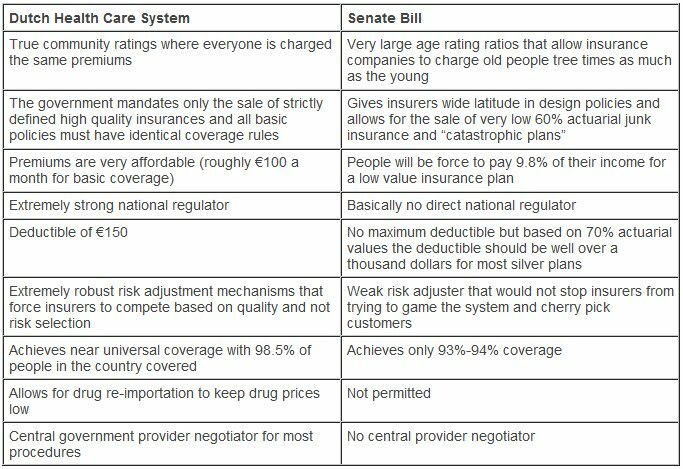 FDL put up this comparison of the Senate bill and the Dutch health care system in response to Jonathan Cohn's TNR post. Don't let anyone tell you the Senate is headed in the right direction. 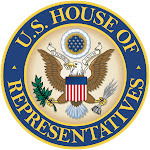 This "reform" seems pretty horrible to me.